The Summer outreaches were mostly dedicated to the Albești Valley community. We had two intensive weeks of ministry in this place, focused on the idea of Living in a clean village. The most important challenges we had for the people of Albești this year can be sumarized in this two important commands that any Christian should observe in his walk with God: „Live a clean life” and „Love your neighbor”. A total number of 80 foreign volunteers were involved in the projects – from Belgium, Switzerland and Sweden – together with 20 Romanian participants, teenagers or other guests. 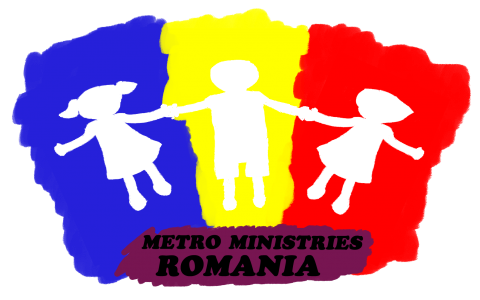 Beside the regular Sunday School programs – focused on themes related to the topic of living a clean life, spiritually and practically – we played with the kids a lot of games and we had workshops with bracelets, paintings, balloons, flags, banners. Also, we gave them the possibility to wash themselves (by family) and the chance to clean the area they live in and to collect all the garbage in two big bins, rented by us from a local company. We believe that God can multiply each little act of love invested in the community during these two weeks and we hope the changes we saw during this season will continue to have an impact in people`s hearts. You can see bellow a photostory of this outreach. As we will collect more and more from our visitors, we will update this section with new pictures. It`s time to start the program! … and to have fun!